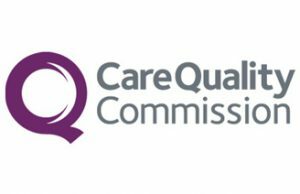 Stockdales is regulated by the Care Quality Commission. (CQC). 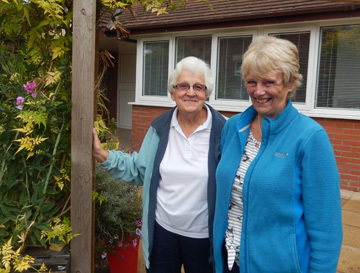 They are the independent regulator of health and social care for adults in England. They make sure health and social care services provide people with safe, effective, compassionate, high-quality care. We are regularly inspected by CQC. Read what they say about us here. Ofsted is the Office for Standards in Education, Children’s Services and Skills. They inspect and regulate services that care for children and young people, along with services providing education and skills for learners of all ages. 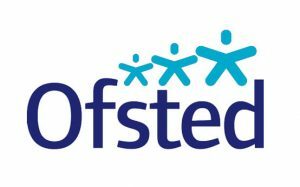 Some of our services are regulated by Ofsted. Read what they say about us here. Investors in People sets the standard for better people management. The Standard defines what it takes to lead, support and manage people well for sustainable results. 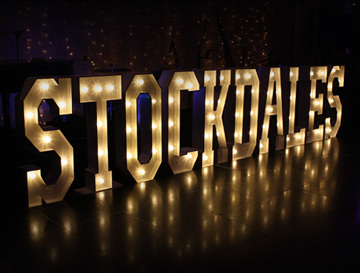 Stockdales has been thoroughly assessed in each of these areas and achieved the award in 2016. 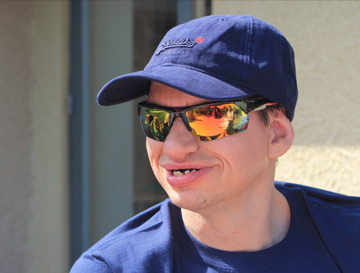 Stockdales is a champion of the Dignity in Care campaign, putting it at the heart of everything we do.